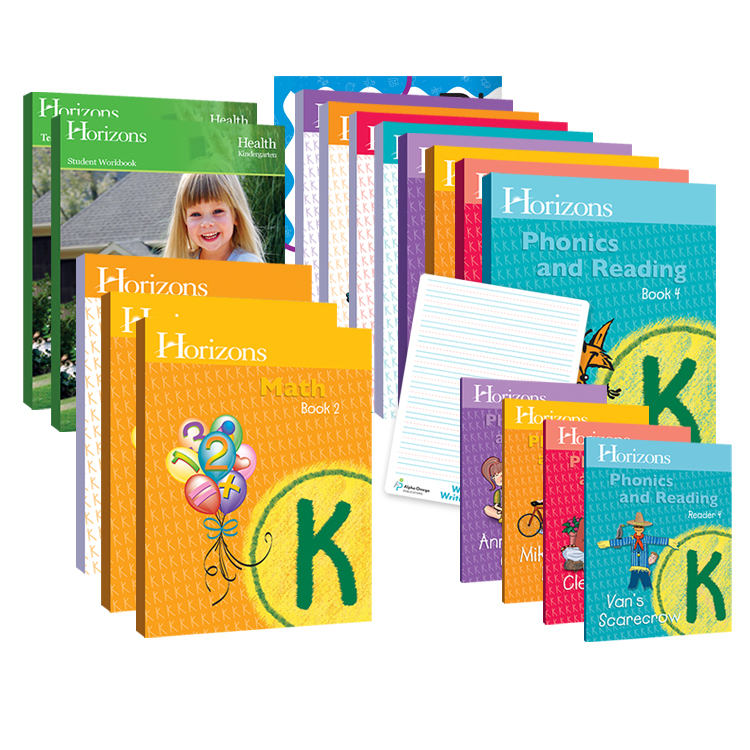 Put your child on the fast track to academic success in math, phonics & reading, and health with the Horizons Kindergarten Complete Set. 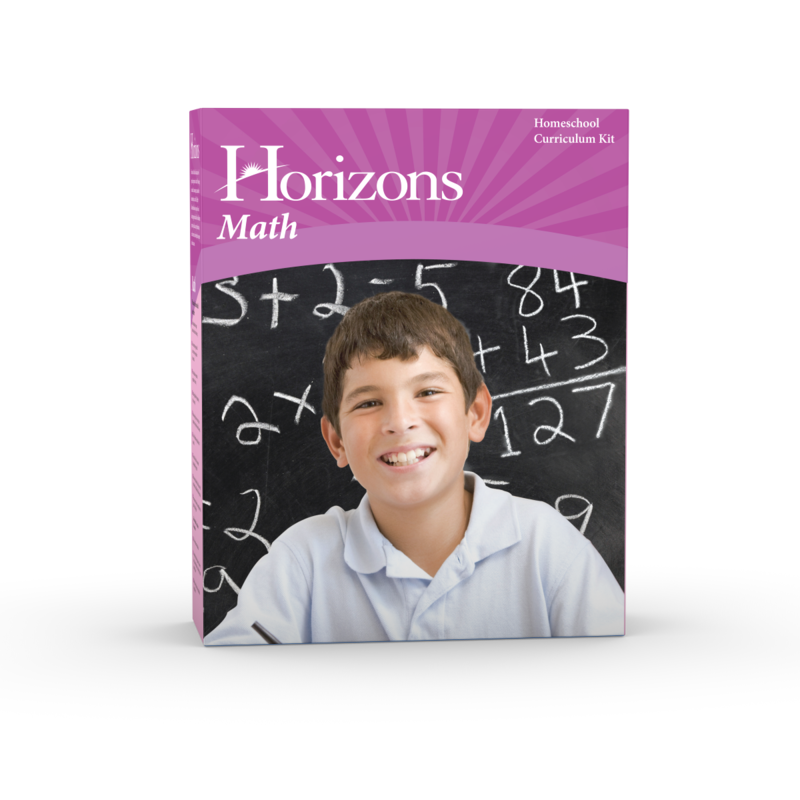 Fast-paced and spiral-based, Horizons courses are filled with periodic reviews that quickly move students from basic skills to complicated academic concepts. 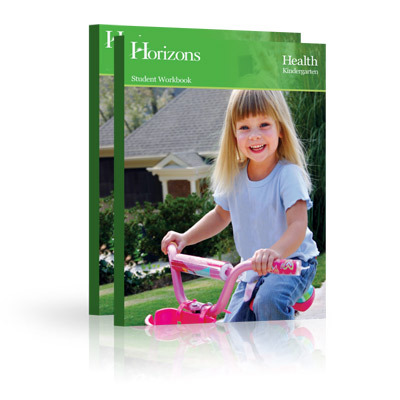 This curriculum set contains engaging student workbooks and helpful teacher’s guides that are packed to the brim with colorful lessons and hands-on activities that help parents prepare children for 1st grade. 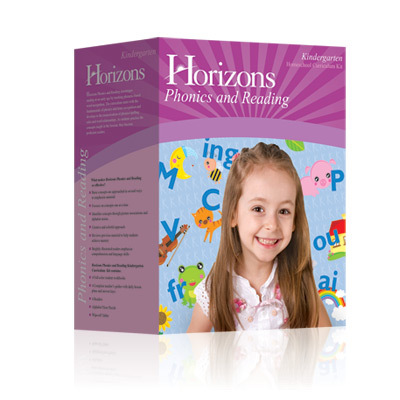 As an added bonus, this set contains four brightly illustrated readers that accompany the phonics & reading course.